New listingGB 1988 Presentation Pack.194. Christmas - Christmas Cards. 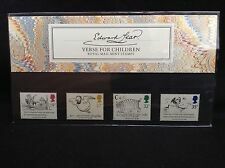 Stamp Issue: 1988 The Welsh Bible. Contains images of the Title page of several Bible editions. 1988 The Welsh Bible. Issued 23rd August 1988. In very good condition - see photograph:-. 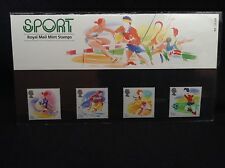 1988 SPORT PRESENTATION PACK 189 VERY FINE UNMOUNTED MINT POST UK. 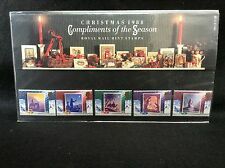 194 1988 CHRISTMAS 1988 COMPLIMENTS OF THE SEASON STAMPS PRESENTATION PACK GB. Dispatched with Royal Mail 2nd Class Letter. 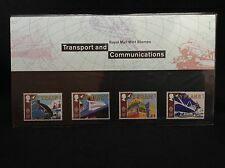 Royal Mail 1988 Presentation Pack Definitive Pack No 15 (14p to 35p) Mint Stamps. 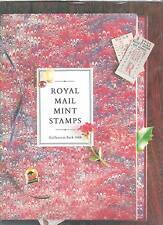 Dispatched with Royal Mail Signed For 2nd Class Large Letter. Packed with stiffeners. No added postage for three or more items. I am selling my complete collection. 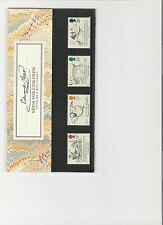 GB 1988 Machin 14p - 35p Definitives Presentation Pack No 15. 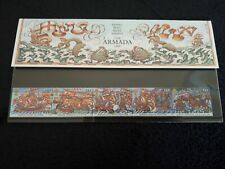 GB 1988 Presentation Pack.194. Christmas - Christmas Cards.